Steven Gunn studied at Merton College, Oxford. He has held research fellowships there and at the University of Newcastle, and is now Fellow and Tutor in History at Merton College and Professor of Early Modern History at Oxford. 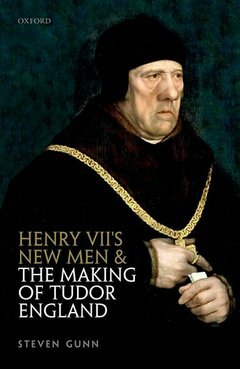 His books include Charles Brandon, Duke of Suffolk, c.1484-1545 (1988), Early Tudor Government 1485-1558 (1995), and, with David Grummitt and Hans Cools, War, State, and Society in England and the Netherlands, 1477-1559 (2007).